We’d like to start by offering a massive thank you to everyone who took part and sent us their designs. We were blown away by all the great ideas and fantastic creativity you shared with us. What a talented bunch you are! In total we reviewed over 100 submissions – and had loads of fun in the process! After an intense internal shortlisting process and semi-finalist live stream (where our viewers served as co-judges) we are now ready to reveal our final five entries. Which also means it’s now time for YOU to decide which design is your favourite. So please do get in game and vote using the polls for one of the designs below. Please note: The winning design will need to be refined by our concept art team to ensure it meets our style guide and fits within the scope our technical limitations. The final design may come out looking different to the original submission. If the design significantly changes from the original submission, we may reach out to the creator to discuss how we can remain true to their vision while taking these factors into account. The idea of this pet is that it transforms depending on whether it is day or night. 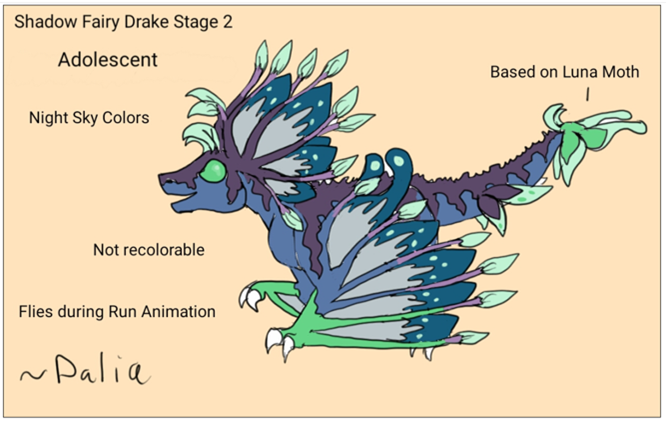 In reality it will probably have to made as two separate pets – although we’d like to have it change between its day form, the Fairy Drake, and its night form, the Shadow Fairy Drake, as per the in-game clock. Muncher’s been away paying respect to his ancestors and has returned with face paint to commemorate the occasion. We’re big fans of this very solid design. We loved the subtle variations here, and how evocative the designs managed to be while remaining simple. 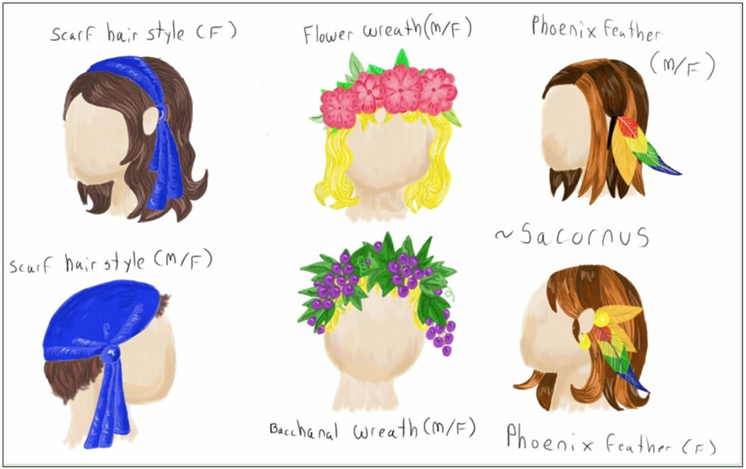 This would be a single pack containing the four different styles (Head Scarf, Flower Wreath, Fruit Wreath and Phoenix Feather) with suitable versions for both male and female characters. The appeal of the ‘Party Wyvern’ is pretty obvious, we think. We love it! Please be aware though that having an animated cape/wings is dependent on the new tech which does not yet have a definitive release date. Voting for this item will mean waiting for the tech to be developed. With our current tech this item would be a static non-animated creature wrapped around the player, which we don’t think does the original concept justice. We also really enjoyed these very elegant designs that somehow manage to be both quite flashy but also nicely understated. 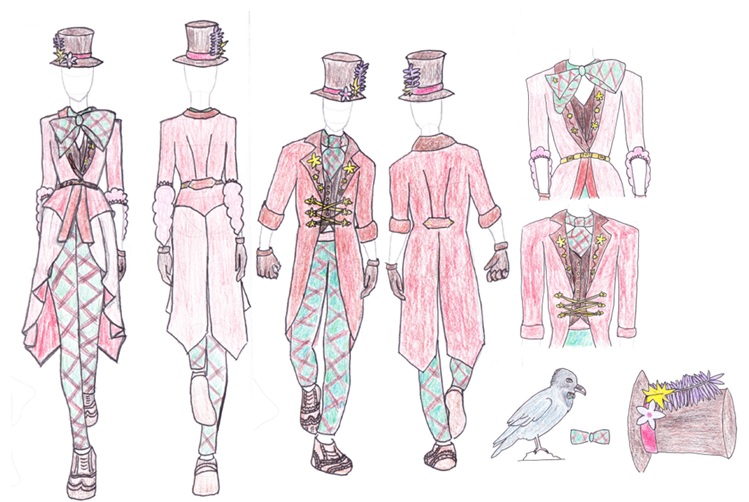 The set would include hat, torso, hands, legs and feet. Voting will be available after the game update. 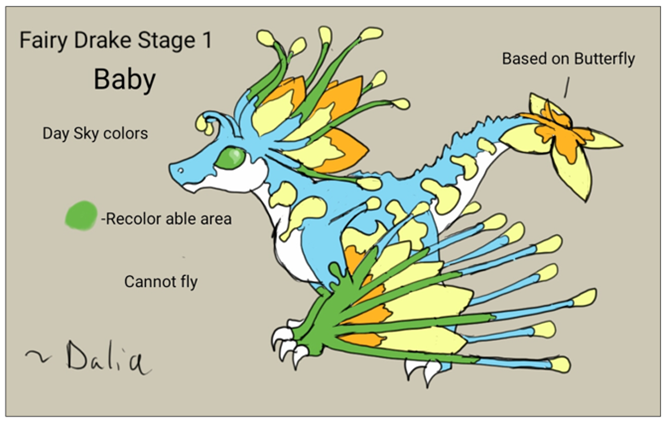 Thank you so much everyone for picking the fairy drake as one of the finalists during the livestream! I am totally fine with the fairy drake being a companion pet (originally a legendary pet) but I am not sure about the forms switching due to the game clock. Players won't have a choice of what form to display, some my have a favorite over one or the other, or the colors of one looks good with a outfit they made but can't have it out during certain game times. I also question if you can display both in a menagerie if technically each are one creature. I like seeing dragon pets especially in my menagerie and would like to see both night and day drakes in there. 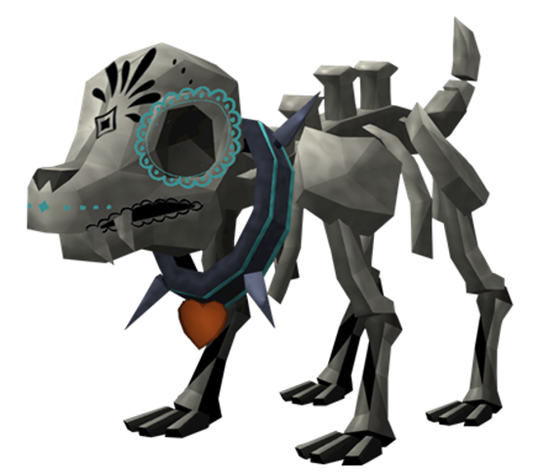 Please consider making them two companion pets instead of two forms of one, perhaps have them both unlocked at the same time depending on how you think they will be released. I think more players will enjoy them that way. Thank you Jagex, and thank you all the players who vote for the Fairy Drakes! I actually hope all of these items make into the game one way or another, so if you really like a pet, outfit or item that didn't win this competition be sure to post how much you like it, Jagex could still add them in at another time! I love muncher too, but am Biased because I drew the fairy drakes lol. The fairy drakes could be added into the store at another time if they don't win, and day of the dead muncher could be a Halloween reward if it doesn't win. The party drake would be a awesome prize for all players during Runefest should it not win this poll. Plenty of ways all these ideas should make it into the game! FAIRY DRAKE OR PARTY WYVERN MUST WIN!!! IF THEY WILL NOT WIN I WILL DAMN SCREAM AND RANT AT FULL TANTRUM ON THE FORUMS UNTIL I GET WHAT I WANT!!! Personally, all of them would be nice. Though if I had choose, I would pick the hairstyles because the hairstyles in appearance has barely had any new styles where as pet, there's just so many pets being added frequently. So I would love the new hairstyles to add some variety. It's always the same few hairstyles being used from what I see.